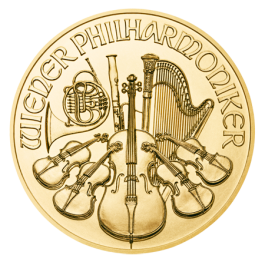 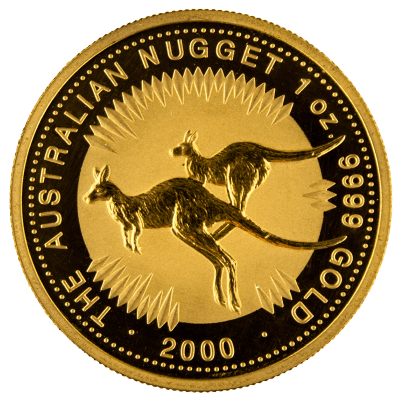 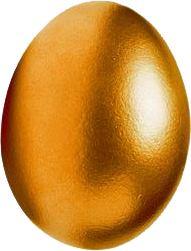 One ounce Australian Nugget, the official gold bullion coin of Australia. 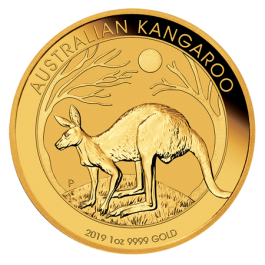 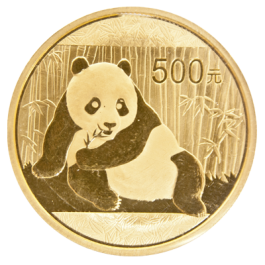 Originally these coins featured images of gold nuggets and more recently they depict scenes with Kangaroos on the reverse, hence the differing names. 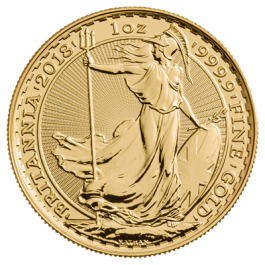 Obverse image is Queen Elizabeth II. 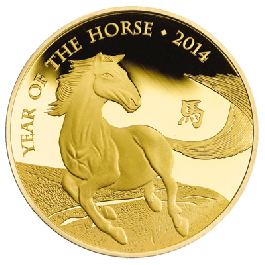 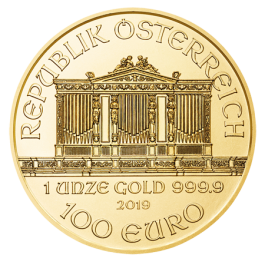 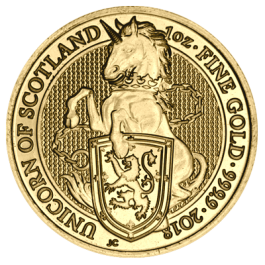 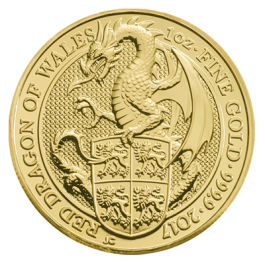 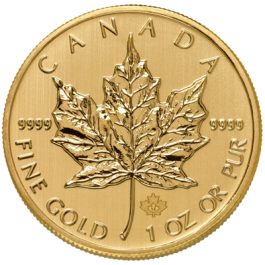 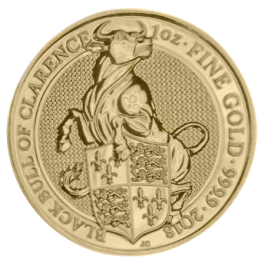 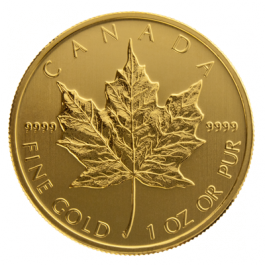 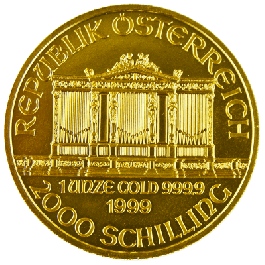 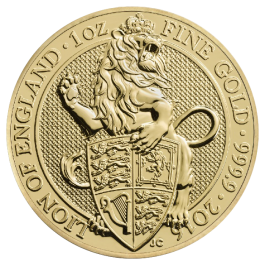 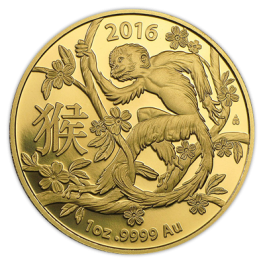 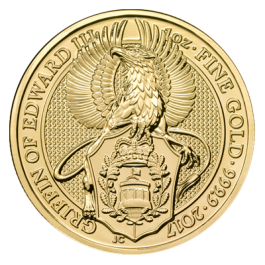 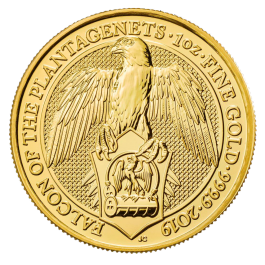 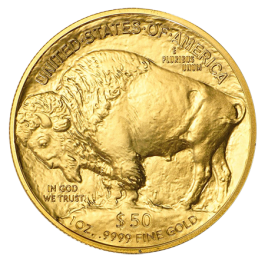 1 Troy Oz or 31.1 grams of Fine Gold Content. 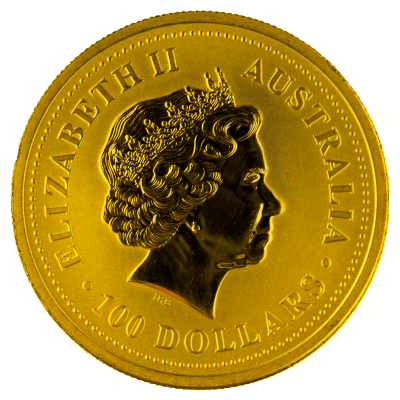 Face Value of 100 Dollars (AUD). 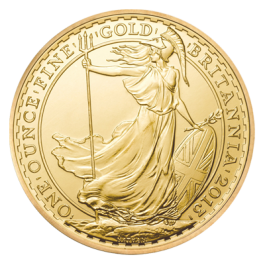 Various dates, all in good condition. 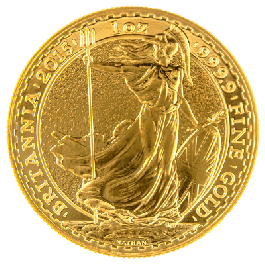 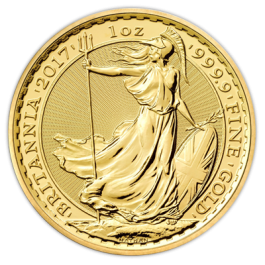 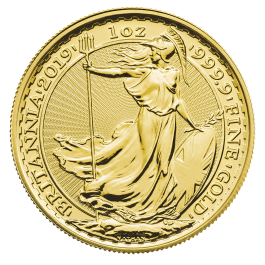 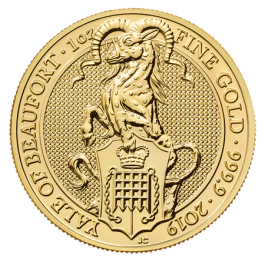 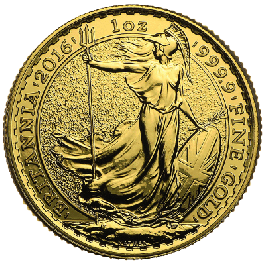 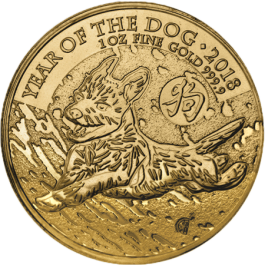 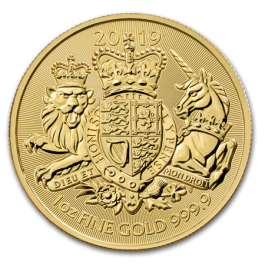 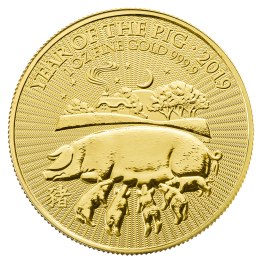 Your 1oz Gold Nugget Mixed Years (Australia) will be delivered to you free of charge and fully insured during transit, in a nondescript package that will not draw attention to the nature of the contents.